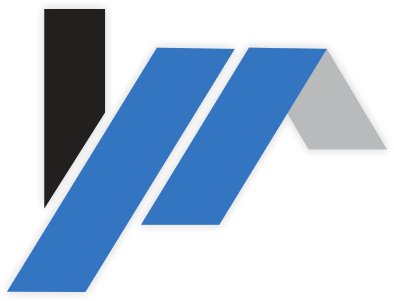 We are expert in providing wide array of custom applications for real estates on both Android and iOS platforms. Measure and manage in real time with our apps. Our location based real estate solution has provided full-scale management for scheduling of the project. We are proficient in developing apps that provide a built-in solution to various needs of real estate & construction company. Carve a strong online identity of yours with the help of our flawless web and mobile app development services. 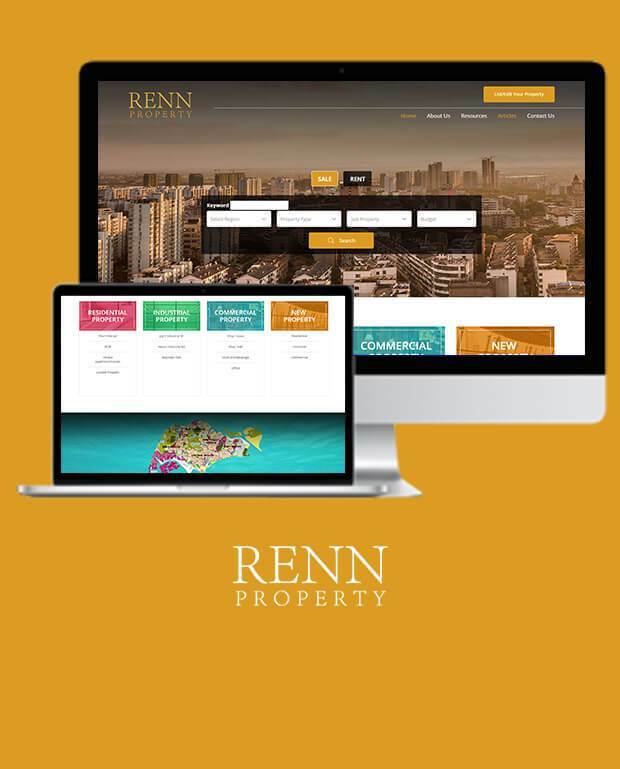 Real estate and construction websites and applications are our forte. The applications created by us are geared towards maximization of business potential. We believe that your online presence is primarily dictated by your website and that it has the power to steer your business growth in a major way. Get in touch with us in order to find out what exactly we can offer you in terms of web and mobile technologies, functionality and layout. Our clients (hailing from the real estate industry) have unanimously praised our work-thanks to our success in delivering tangible results for them. We will be more than happy to show you our previous work. 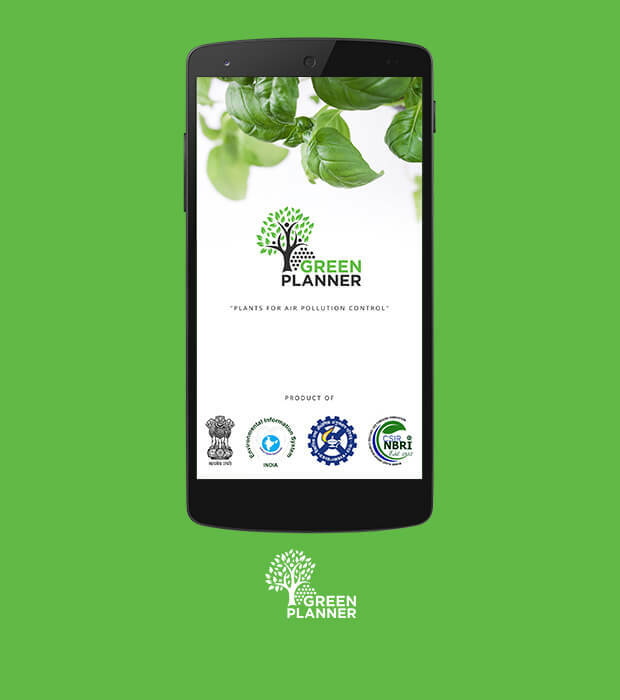 ENVIS-NBRI - Green Planner Android app developed by CSIR-NBRI (National Botanical Research Institute), Lucknow. This mobile app contains database about plants that are useful in mitigating air pollution. Our android developers have ensured a simple and appealing theme along with intuitive navigation to let user easily explore the app. The interesting feature is it also contains the distribution sites of plants along with suitable planting sites and with other ecological benefits associated with it. 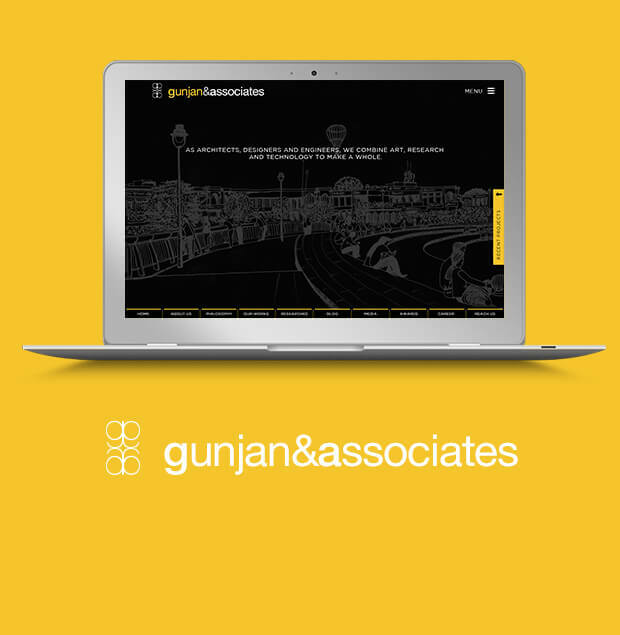 Gunjan and Associates is the proprietorship firm founded by passionate architecture professionals 20 years ago. 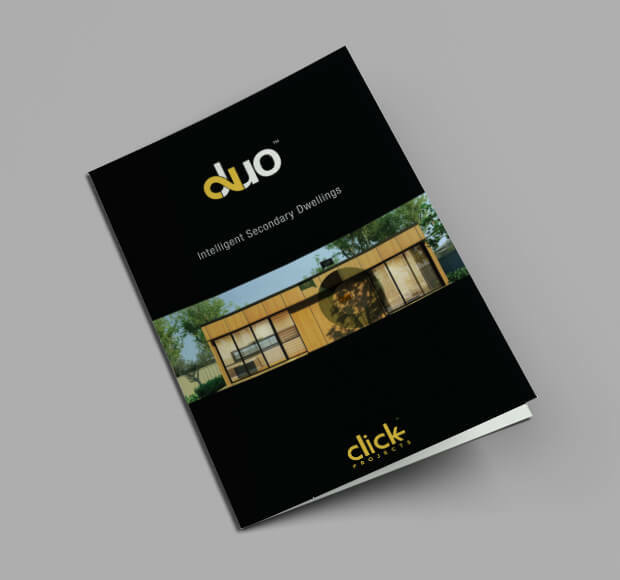 Our web developers have designed a very interactive home page that highlights all the important aspects and client's primary focus on delivering exclusively researched and quality design services as far as architecture, interior design, landscape and urban design are concerned in a clutter free manner on behalf of easily navigable web app.